“Recent global events, including the ‘Arab Spring’ uprisings, Occupy movements and anti-austerity protests across Europe have renewed scholarly and public interest in collective action, protest strategies and activist subcultures. We know that social movements do not just contest and politicise culture, they create it too. However, scholars working within international politics and social movement studies have been relatively inattentive to the manifold political mediations of graffiti, muralism, street performance and other street art forms. 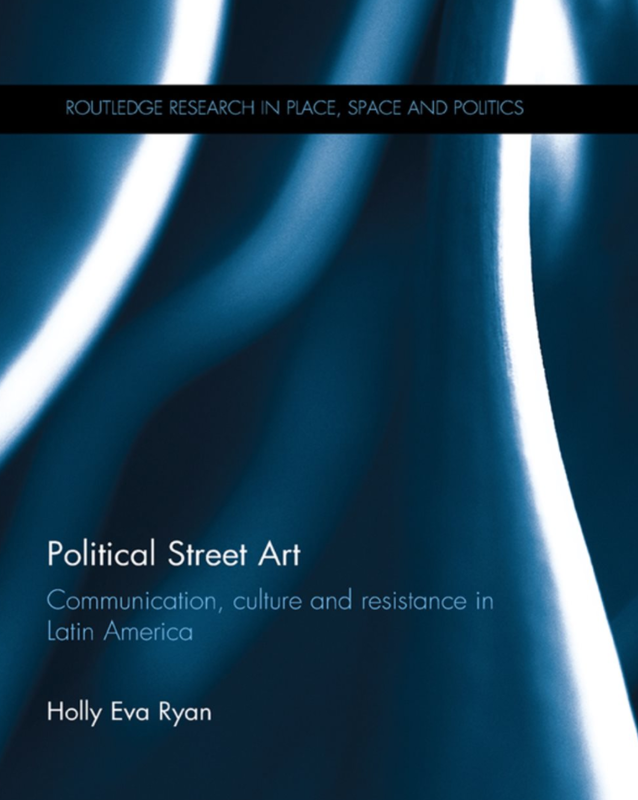 This entry was posted in Books, Geography, Politics, Social Science and tagged Holly Eva Ryan, Political Street Art, Routledge Series by Clive. Bookmark the permalink.